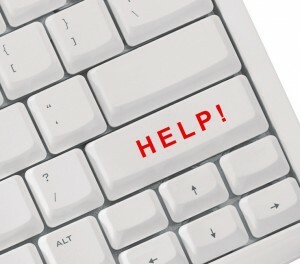 Are you looking for help with your WordPress Website? We can do that! My human is a WordPress Wizard, having convinced it to just about anything for her except change the litter box. We are happy to help you set up your own, self hosted WordPress Website or assist you with technical issues on your existing self hosted WordPress Website. We are happy to work with you to redesign your blog, but our area is technical expertise, so when it comes to artwork and creating headers and logos, we think that Debbie and Katie at Glogirly Design, or Ann at Zoolatry are terrific. We’ll help you get those terrific new headers and images arranged if you need assistance with that. We can do the work for you, or you can chose to do it yourself. Let’s talk about what you would do yourself first. We recommend that you get your own hosting at Hostgator. We recommend either a “Hatchling” or a “BabyGator” plan. This is who we use for our web hosting. Why? 24 chat for those times when we need something done NOW. Having said that, we reserve the right to change our minds about Hostgator, without notice. We run several websites, including this one, as well as managing websites for a half a dozen small businesses. If we aren’t getting the service we need, we will change our host and update this page as we have time. You should also purchase your own domain name. We like Namecheap. There are always horror stories of domain registrars who hold on to your domain names even when you want to work with someone else, but we have heard fewer of these stories about Namecheap. They are widely known, have been in business for at least ten years (when we purchased our first domain), reasonably priced (although, yes, you may find a slightly better deal at GoDaddy), and have good customer service. In recent years they have expanded to hosting as well. We liked it when they were just a registrar, but we have not found their customer service to have suffered since adding the hosting option. You will also need to set up your WordPress site. We are happy to help you with this. If you do it yourself, please take the time to do it manually. It is more secure that way. WordPress.org has great instructions and although they say it’s a five minute install the first time the Woman did it, it took her 15 minutes. If you have a WordPress site and need help to change themes, add functionality or move hosts, we can help you with these things. If your regular webmaster is on vacation, we are happy to help out. Our charges are $35 an hour for work. We work in 10 minute increments and you may pay us by Paypal. At this time, we are happy to give you an estimate on how long it will take us to do the work for you. We can also offer you some free advice on where to start troubleshooting yourself. Once the work is done, we will send you an invoice and you may pay us via Paypal. If you make arrangements before hand, you may also send us a check in US funds. 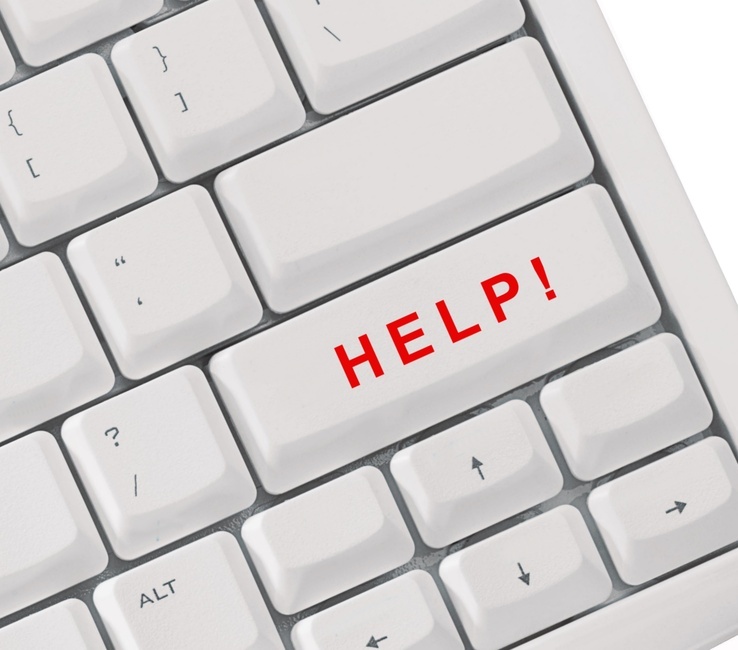 If you need us to help you, please contact us and let us know what we can do for you!